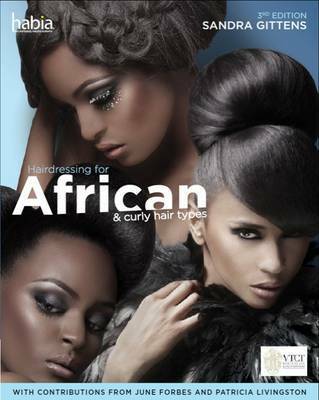 Men's Hairdressing is the official HABIA guide to the new NVQ/SVQ barbering standards for all levels. 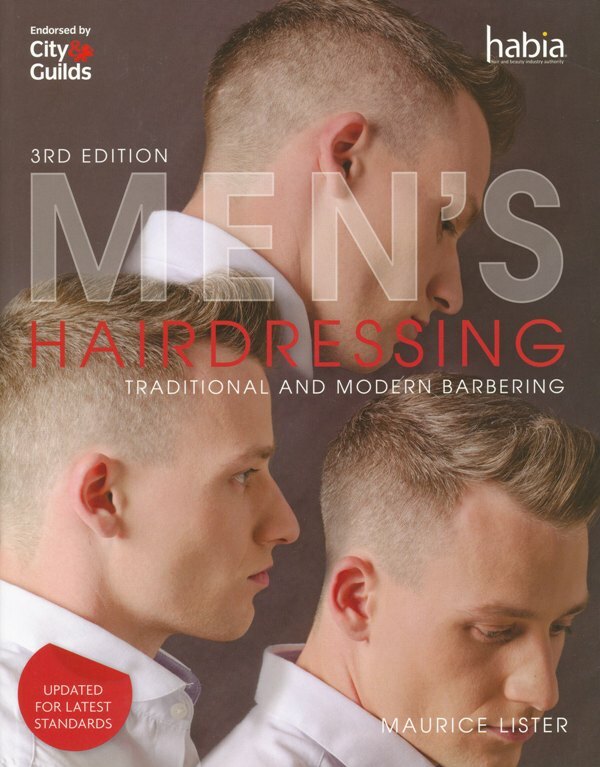 The 3rd edition of this classic text has been thoroughly revised and up-dated in-line with current barbering standards with stunning new step-by-steps and inspiring images from some of the industry's leading professionals. Aspiring and practising barbers will find this resource invaluable as a practical aid to developing and honing their skills. 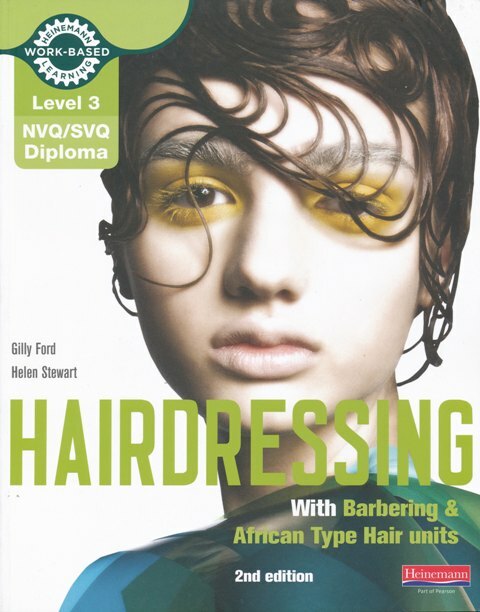 This book is suitable for those studying for NVQ Level 3 and VRQ Level 3 qualifications with all awarding associations, including VTCT, City & Guilds, ITEC and other providers. 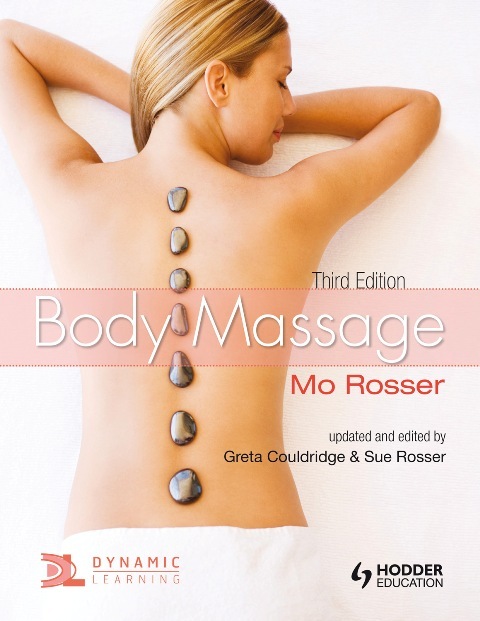 It has been developed to equip learners with everything they need to gain their qualification and provide a handy reference throughout their career.